How Saturn in 2nd House Affects Our Life? The placement of Saturn in the 2nd House affects the speech, immediate family as well as the finances of the natives. 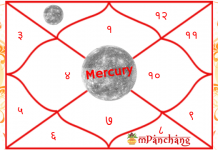 With the positive impact of Saturn, the individuals do well in money management. These natives firmly believe in saving for future as they are highly practical in nature. These people make huge efforts in order to earn wealth but are unable to make use of their hard-earned money for their own pleasure. While saving for the future, these people often tend to forget to live in the present moment. Saturn might also have a malefic impact upon the native’s life as the individual might lose his wealth. Any sort of imbalance in money can cause huge stress and anxiety to these people. The placement of Saturn in the second house of career can create several difficulties in the professional life of the native. The individuals might be involved in some complicated work which makes the career growth slow and restrictive. 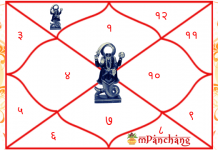 The second house of the horoscope is related to finances and wealth and in case, Saturn is placed in the 2nd house of the male natives then it offers them the ability to sustain in the most difficult situations and come out as a survivor. On the other hand, Saturn in the 2nd house of the female natives makes them feel insecure when it comes to money matters. Such female natives are likely to face hardships in their personal lives due to insufficient finances. 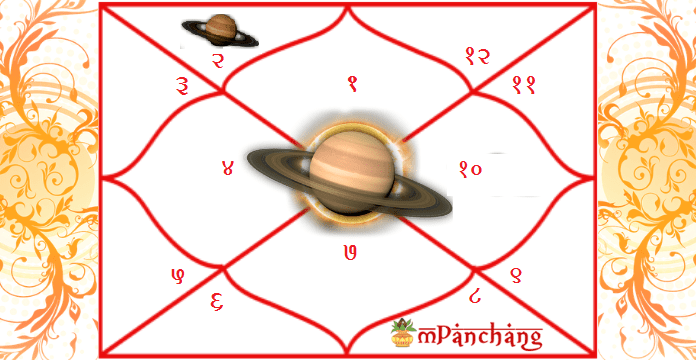 The presence of planet Saturn in the second house indicates problems and obstacles in life. It might also have a negative impact on the health and wealth of the native’s mother. Planet Shani restricts the attainment of material comforts and worldly possessions. It is also believed that the early childhood of the natives might also be unpleasant. The individuals might suffer from health issues related to the stomach. They might also experience imprisonment once in their lifetime. With the malefic nature of Saturn, the natives are likely to cheat others and sometimes behave in a selfish and self-centered manner. Visit the temple of Lord Shani for a total of 43 day barefoot. The individuals are required to put a tilak of milk/curd on their forehead. 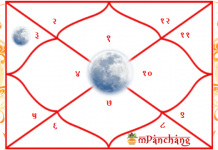 Effective Mantra for planet Saturn Chanting the mantra, ‘Om Praam Preem Proum Sah Shanaishcharaye Namah’ is regarded as beneficial in eliminating the malefic effects of the planet. Know also: How Saturn in 1st House Affects Our Life?